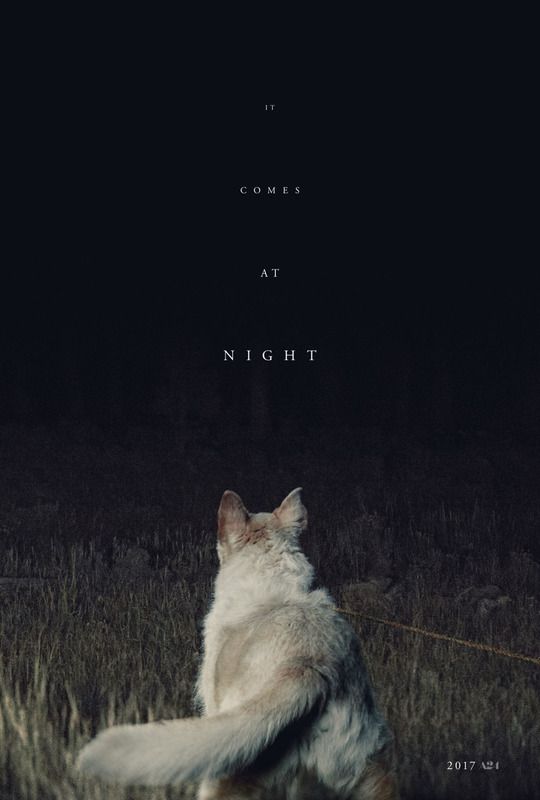 If you're looking for a fun, uplifting summer movie, you may want to steer clear of It Comes at Night. 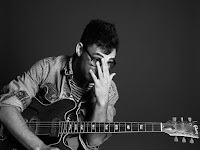 A brutally tense, constantly oppressive and absolutely gripping indie project from director Trey Edward Shults, it is a fascinating exploration of the human psyche when under intense strain and in the worst of situations. Treading the line between horror, thriller and drama, Shults crafts a bleak world where man has grown increasingly paranoid and fearful. For films that feature such a tiny ensemble, the casting becomes an even more important factor. And here it was absolutely nailed. Joel Edgerton excels as the gruff Paul, struggling to protect his family in this barren, post-apocalyptic world. His constant fear and paranoia, desperately trying to maintain the security of their house amidst the thick forest is a key driving force of the film, as his reluctance to trust anyone from the outside world is increasingly strained. Carmen Ejogo as Sarah, Paul's wife, delivers a similarly impressive performance but is sadly underused, repeatedly sidelined in key scenes for seemingly no reason. However, the surprise star of the film is Kelvin Harrison Jr. as their son Travis, whose personal torment over who to trust becomes the film's central focus. His increasing fears are presented in horrific and disturbingly lucid dream sequences that make the most of the film's creative use of aspect ratio and nightmarish visuals. His struggle with adolescence is also laid bare with striking honesty, a theme subtly brought to the forefront by Harrison throughout the film. It Comes at Night actually strongly reminded me of another recent psychological horror, 2015's the Witch. Both films are a masterclass in how to establish tension and ramp it up throughout, both using sparse lighting, hauntingly minimal scores and extensive scene-setting to full effect. The similarities do not end there, as the goat (named Charlie) that appears briefly in It Comes at Night was actually the same one that played the now legendary character Black Philip in the Witch. Some have slated it as the beginning of the BPCU (Black Phillip Cinematic Universe) (sorry). Both films also suffered the same exact setback. Marketing. Both were advertised specifically towards horror fans, with trailers establishing typical cliches of the genre. Such marketing damaged The Witch heavily, with a lot of cinemagoers feeling disappointed and misled when they realised the emphasis the film instead placed on its slow burn approach and psychological elements. 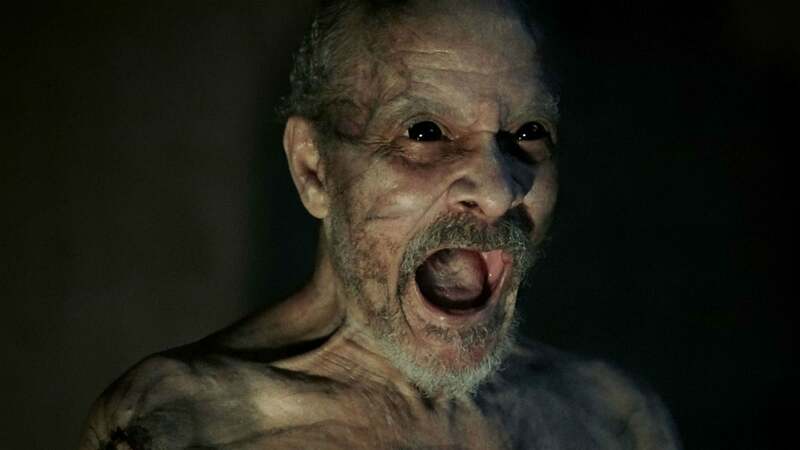 This is likely to happen again with It Comes at Night, and to some extent it already has, with widespread criticisms of the trailer. This constitutes a rare misstep by the distribution company A24, responsible for the release of both the Witch and It Comes at Night. Perhaps the best thing about It Comes at Night is its key role in bringing about the rise of the "post-horror" craze. As a great recent Guardian article explained, the release of films such as The Witch, The Neon Demon, A Ghost Story (which I am increasingly intrigued by) and of course It Comes at Night has really given birth to a new, more advanced successor to the traditional horror film, one that explores deeper and darker themes and seeks to explore psychological fear over physical. It is a movement that is exciting and has huge potential. 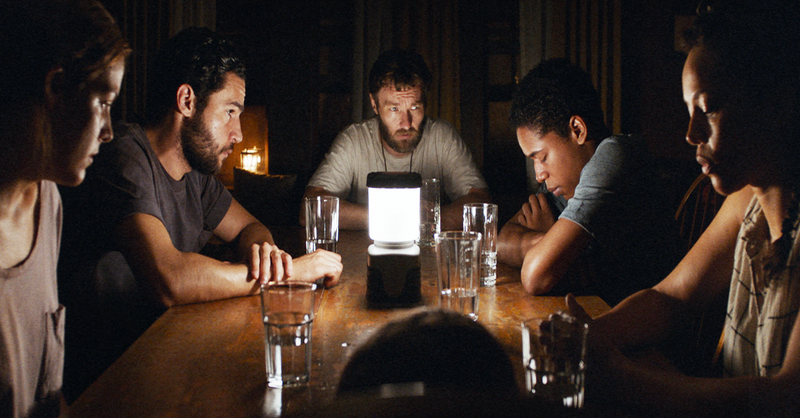 It Comes at Night is a dark, bleak and incredibly depressing experience and one of the most riveting and genuinely shocking experiences in recent cinema. It's mastery of the post-horror model and sparse storytelling (we never learn anything about the apocalypse or the surrounding world) creates an intense and immersive watch that mines into the deepest flaws of humanity and lays them bare in the most terrifying of situations. Keep an eye out for Shults too, his next film should certainly be unique.